President Bush got the first part right. Our eagerly awaited rebate checks will certainly help me cope with rising gas and food prices. The economy, I’m not so sure about. It’s nice to have extra bread in my wallet, but it won’t make a difference if there’s no bread on the store shelves. The problems right now are clearly broader than people not having enough money to spend, though that is certainly part of it. 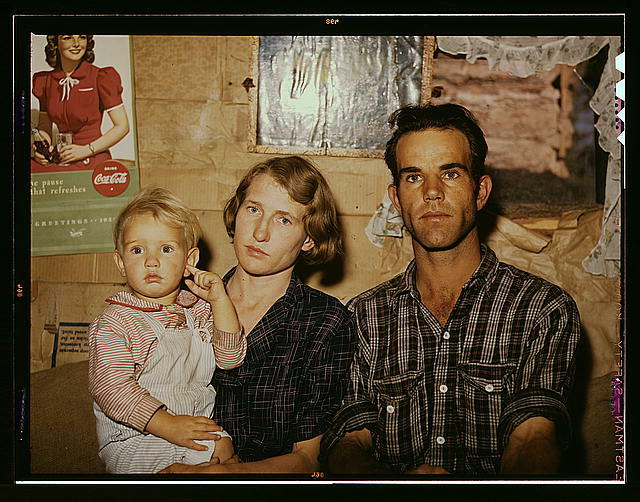 The trouble is that economic downturns don’t hit like a tsunami. They seep in, barely making a dent in our strong and understandable hope that things will always get better. 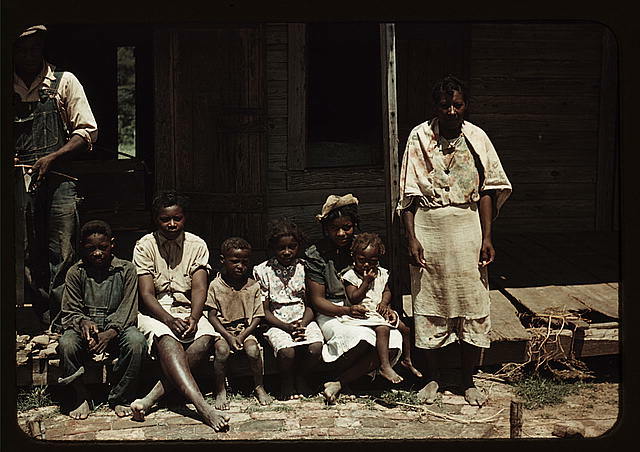 It’s too bad people didn’t have color cameras during the Great Depression. That sort of cataclysm seems impossibly remote to people surrounded by HDTVs, SUVs and 3,000 square feet of luxury housing. But what if it isn’t? I hope we don’t have to find out, But I also fear, given our optimism and complacency, that we won’t find out until it’s too late. I will assume, first off, that this isn’t a joke, even though Pennsylvania Dutch humor can be pretty dry. 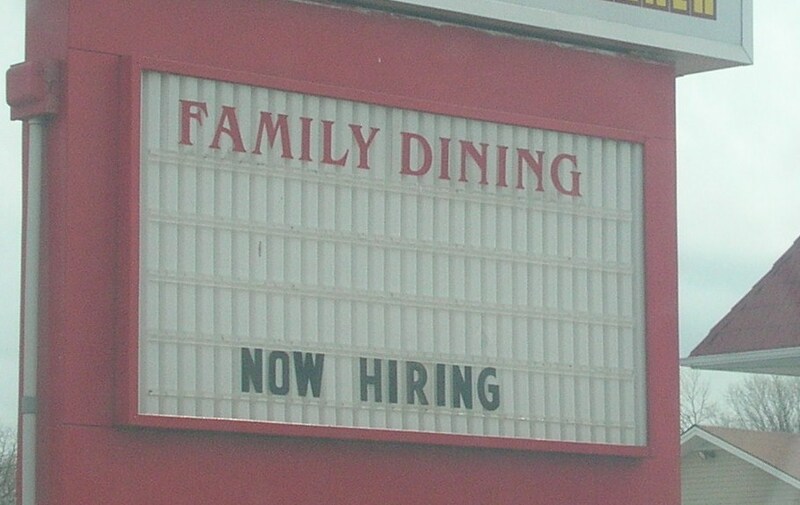 I took a picture of this sign a few weeks ago, and the “now hiring” portion wasn’t there. I swear. I notice things like that. 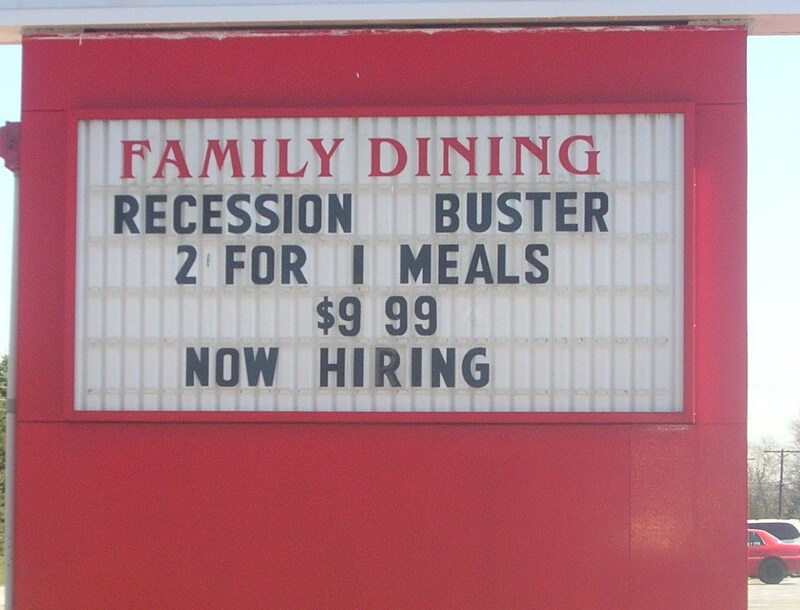 Maybe we’ll just have to rework the old saw: A recession is when the neighboring diner can’t sell any chicken pot pie. 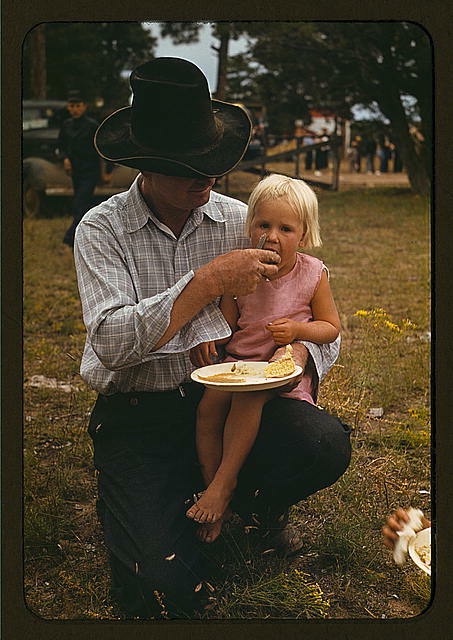 A depression is when you can’t sell any chicken pot pie. At any rate, the sign should serve to discourage any efforts at comparing the current US downturn to anything in the past. Nothing is ever like what came before and trying to draw analogies only blinds us to what’s really going on. And that blindness prevents us from coming up with effective solutions that do more than make us feel good for trying. Although, I suppose it can be just as rewarding to debate whose analogy is more accurate than to fix things. I took this picture yesterday on Route 30 outside a diner near Abbottstown, Pa. So, it appeared even before the president made news today by acknowledging reality. That his concession made news is a sure sign we’re in trouble. The only question is, what kind of trouble? 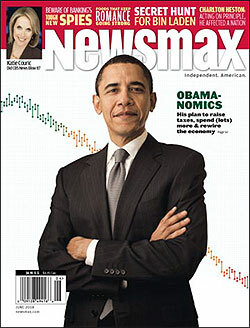 Bush is right that people are fundamentally optimistic. But they also are impatient. Eventually they will want him to do something, especially those people lacking family inherited wealth to help them ride out the tough times. 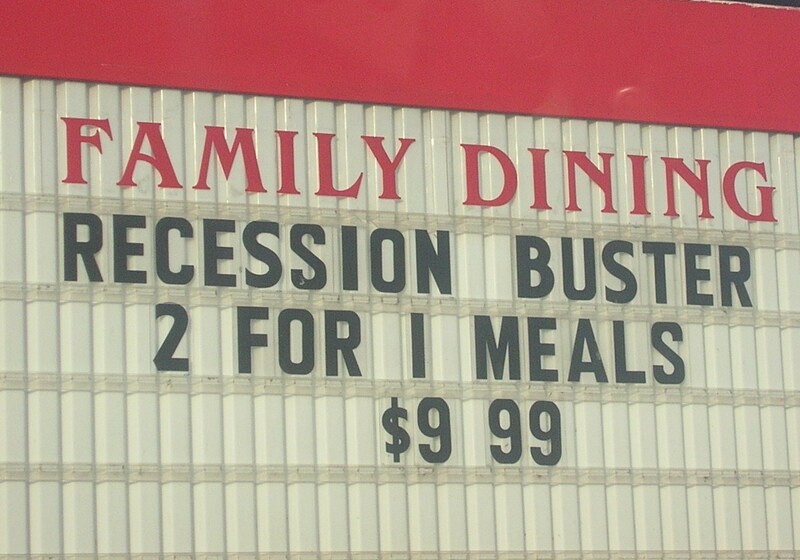 At least they can get two-for-one meals along Route 30. Maybe the carnage at Citi will finally put a damper on any speculation that the US economy will avoid recession. But wait! 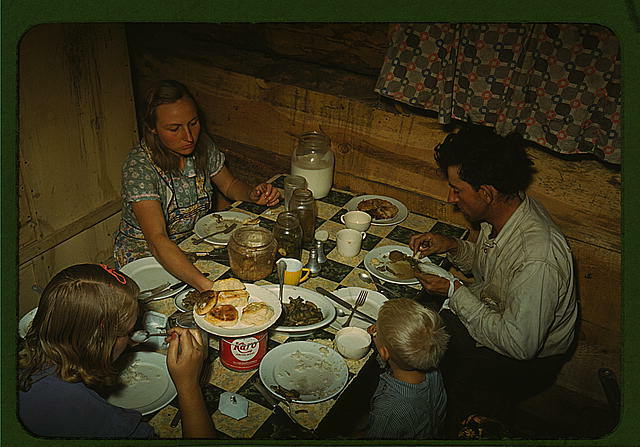 The Fed is going to lower interest rates! That should save us again. Just like the Maginot line saved the French in World War II. The real solution to the economy– as everyone knows — is basing it more soundly on a continuous loop of upgrades to our electronic devices. Maybe the Fed should annually mandate new software for every computer, phone, television and GPS system.